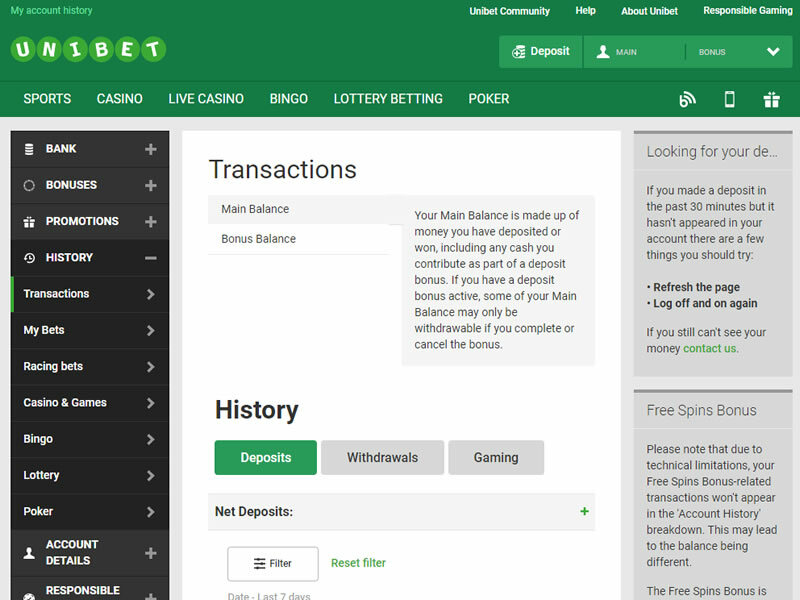 Unibet has been around since 1997 and has since developed into a vast gaming network, catering to a player-base of nearly five million customers across 150 territories. They are a one stop shop for all your gambling needs with one of the most comprehensive offerings I have seen in the industry. Then welcome to Centre Court, the room where beginners to Unibet learn how to play. It’s the perfect way to chance to win something for nothing. The tickets are free, but the prizes? Well, they’re very real. 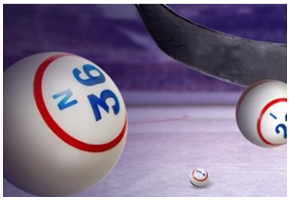 Unibet Bingo offers all the familiar 90, 75 and 80 ball bingo games. On top of the matched welcome bonus, there is a daily calendar of promotions with free bingo games, mega jackpots, discounted bingo tickets, reload bonuses or Lucky Break BOGOF games where players can buy one ticket and get another one for free. 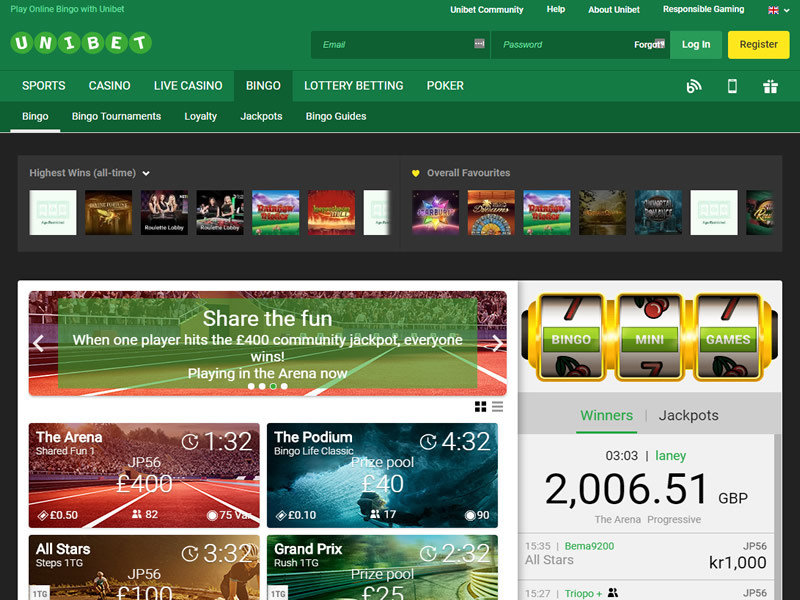 Unibet Bingo offers a lot of action throughout the day. If you want to try something else? No problem. You can play at the casino, poker, skill games and sportsbook areas as well. Hosted on the Virtue Fusion Bingo Network, Unibet Bingo offers a first-class selection of bingo games and side games, along with busy rooms and big jackpots from dusk ‘til dawn. 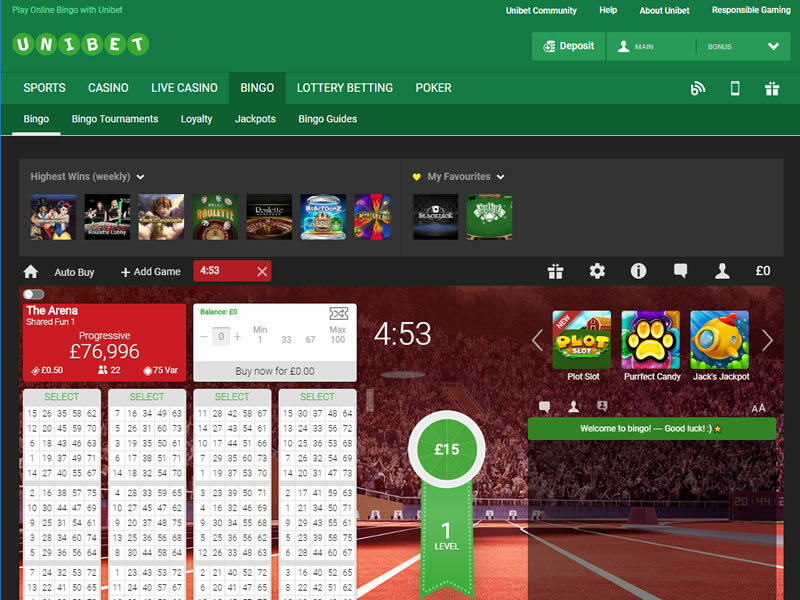 Unibet Bingo offers both standalone bingo rooms and network bingo rooms so, if you prefer to play in quieter rooms with smaller pots but a better chance of winning, you will be catered for too. One popular feature of the Virtue Fusion Bingo Network is the Bingo Linx games that have huge guaranteed jackpots to play for. In the Mega Jackpots bingo room at Unibet Bingo every day at 1pm, 7pm and 11:30pm you have the chance to win a share of €10,000 guaranteed jackpots. There are further massive guaranteed jackpots to play for throughout the week in more Bingo Linx games at Unibet Bingo. 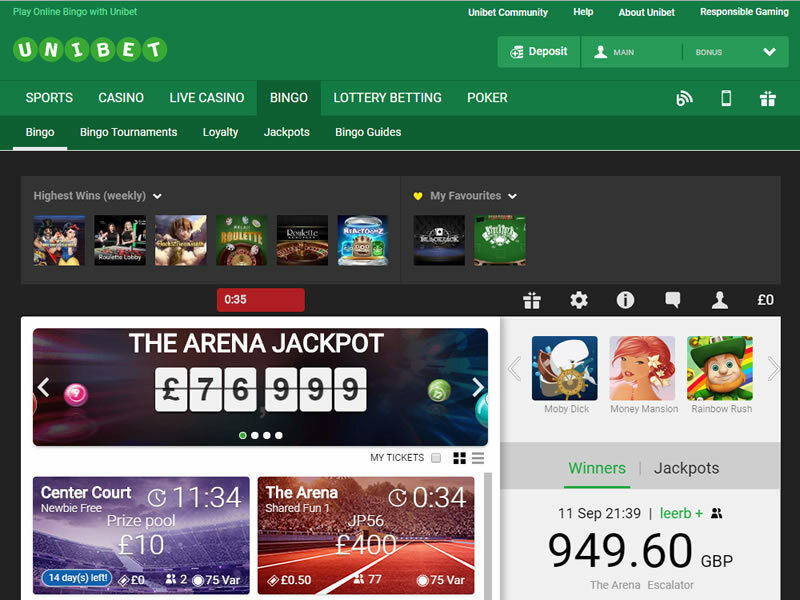 Join Unibet Bingo and get a £20 bonus! Offer only valid for new depositing player since 09/03/2018. Valid for UK residents aged 18+ only. 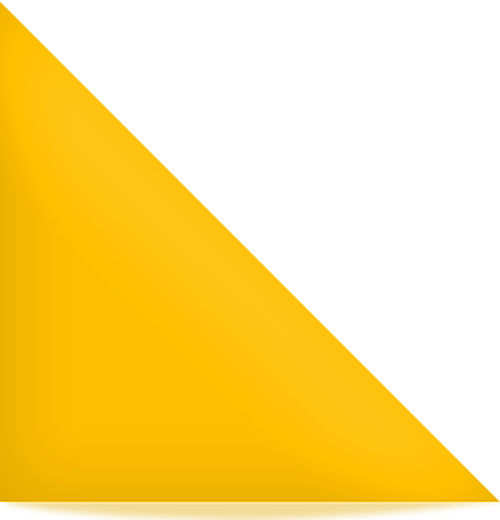 Only one bonus per customer, household, shared computer or shared IP address. Customers found to be signing up for multiple accounts to redeem the bonus will have their accounts closed and any winnings will not be paid out. Further T&Cs Apply.